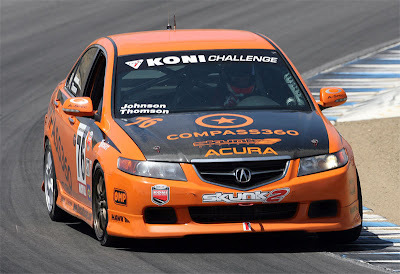 AboutAcura: TSX wins Koni Challenge at Laguna Seca! Here's an in-car and nose cam, from Billy Johnson in practice. 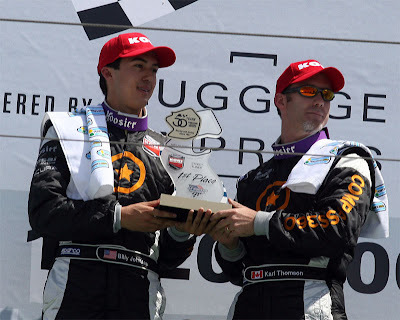 The day before he won the Grand Am Koni Challenge ST race at Mazda Raceway Laguna Seca.